When it comes to the best cleaning products on the planet, one of the things that people ask is whether the Norwex Mop is actually worth it. The answer is “yes” and there are some pretty compelling reasons why. 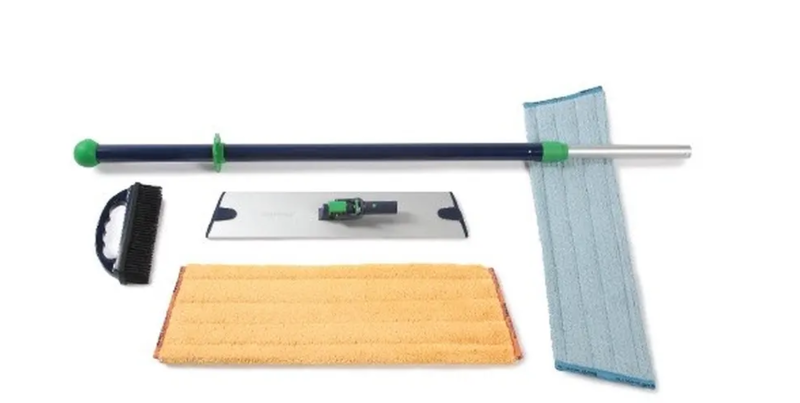 This is simply one of the best cleaning products on the market and with this collection you are not just getting a mop and bucket, you are getting a system that will allow you to clean your floors better than anything else on the market. This mop has been handcrafted to clean your floors better than anything else and make it a lot easier on you. The quality of this product is second to none with each component specifically designed to last as long as possible and did the best job that it can. There really is no better choice out there when it comes to mopping your floor than the Norwex Mop. If you want to avoid the dreaded chores of cleaning the floors by hand, this is the best mop you can possibly get. Your floors will shine after the work is done, and mopping the floor will take a lot less time than you are used to. This mop features a telescopic handle that allows you to become as comfortable with it is possible, as well as incredible features like high quality aluminum construction, adjustments from around 38 inches all the way up to 62.9 inches, a solid base that allows you to clean the floors better than other comparable mops, and superior dry mop pads that come in two different sizes to fit the mop base and soak up all of the water while he cleans the dirt and bacteria on your floors to make for the best possible cleaning job that you could ever do.